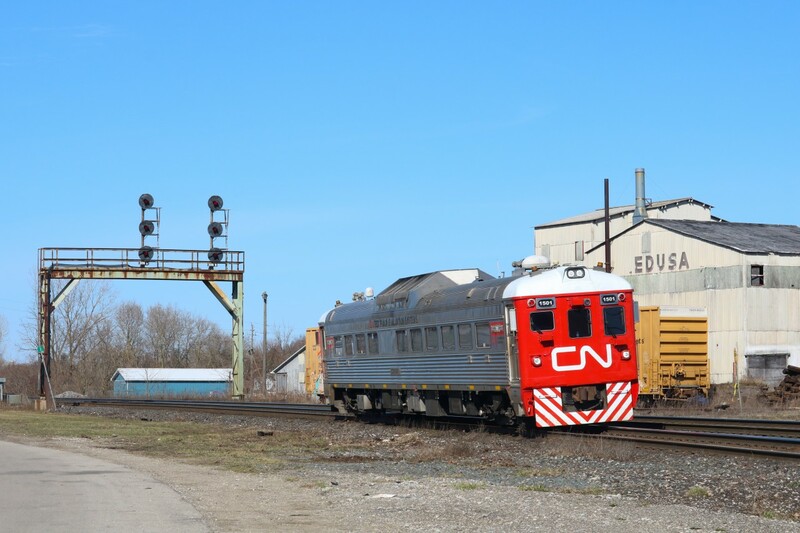 Railpictures.ca - Brian Bui Photo: CN 999 rounds the bend at Paris on their way down to the Hagersville Sub. | Railpictures.ca – Canadian Railway Photography – photographie ferroviaire Canadienne. Copyright Notice: This image ©Brian Bui all rights reserved. Caption: CN 999 rounds the bend at Paris on their way down to the Hagersville Sub.